At Waterloo Bathrooms we stock a large selection of showering products. 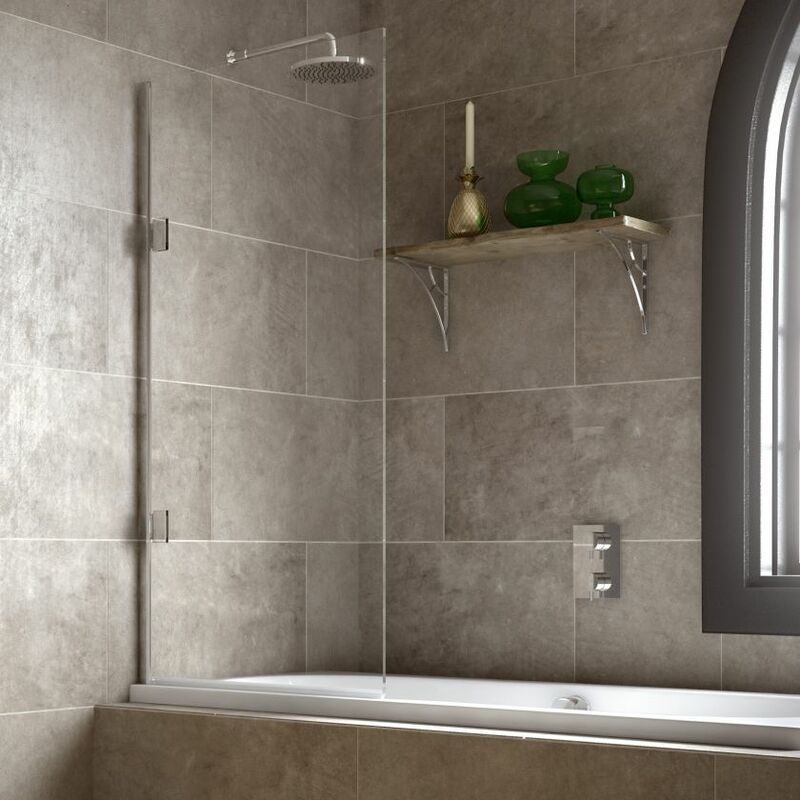 From drench showers to wet room panels we have the product to complete your bathroom project. We can cater for any eventuality and many of our products are available in bespoke options so you can let your imagination run wild. Call us today or call into our showrooms to discuss your requirements and view our range.